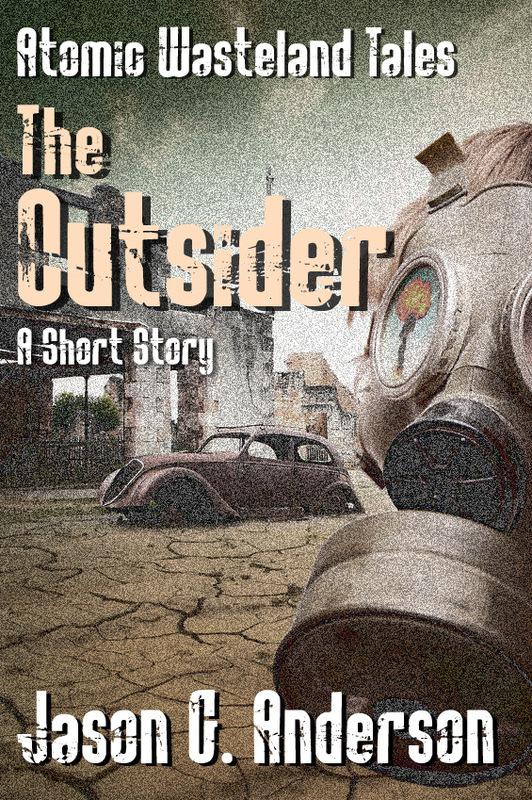 The Outsider started with the setting – the Atomic Wasteland, a post-apocalyptic world many decades after nuclear war killed most of the world’s population. The survivors do the best they can living in the ruins of the past, trying to rebuild a new life. I wanted to focus on a place that has succeeded in rebuilding to a small extent (Raventon). An oasis surrounded by hell. After I had the location for the story, the rest of the ideas fell into place. The main character is Jacob Harkins, a married man with a young daughter. His brother went missing several months prior to the story, and he blames himself. Jacob is a man torn between doing what he thinks is right, following the rules that are placed on him by living in Raventon, and protecting his family from harm. The title came from the stranger who arrives at Raventon. The people who live in their small paradise don’t trust anyone who lives outside their walls, so he is thought of (and treated like) an outsider. What do you like best about the story? My favorite part of the story is the end, for two reasons. The first reason is the symmetry between the start and end of the story. It was only half intentional when I started writing, but once I realised where I was going I made sure to make the symmetry a feature. The second reason is the final two paragraphs. I can’t mention what they say (obviously), but I think the story would be weaker without them. 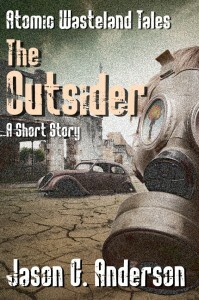 Where can people buy The Outsider? The best place to find out what I’m up to is my website, http:www.jasonga.com. I also have a Facebook page and Twitter account that I post smaller updates to. Links to both of those are on the site.